Kaicheng Textile Machinery Company is a quality-driven organization that is engaged in offering only high-quality products. Thus, we use superior grade raw materials for the fabrication of our entire range.We efficiently keep the wide assortment of products in safe place to ensure complete safety,maintaining the quality standards as well. Looking for ideal Screw Part for Two-For-One Twister Manufacturer & supplier ? We have a wide selection at great prices to help you get creative. All the Screw Accessory for Two-for-one Twister are quality guaranteed. 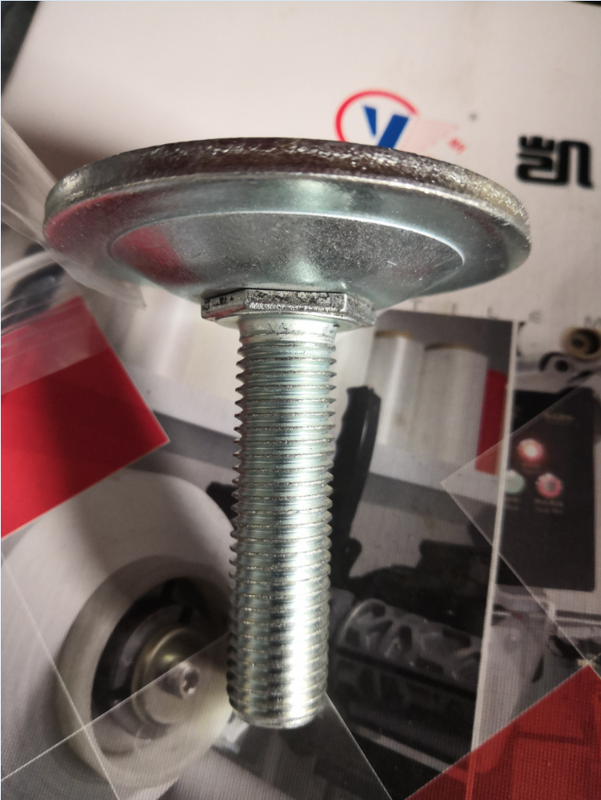 We are China Origin Factory of Screw Device for Two-for-one Twister. If you have any question, please feel free to contact us.